Behold The Man No. 44 “Mary, the Temple, and the Spirit” – Joe McClane | Catholic: Author, Speaker, Evangelist & More! 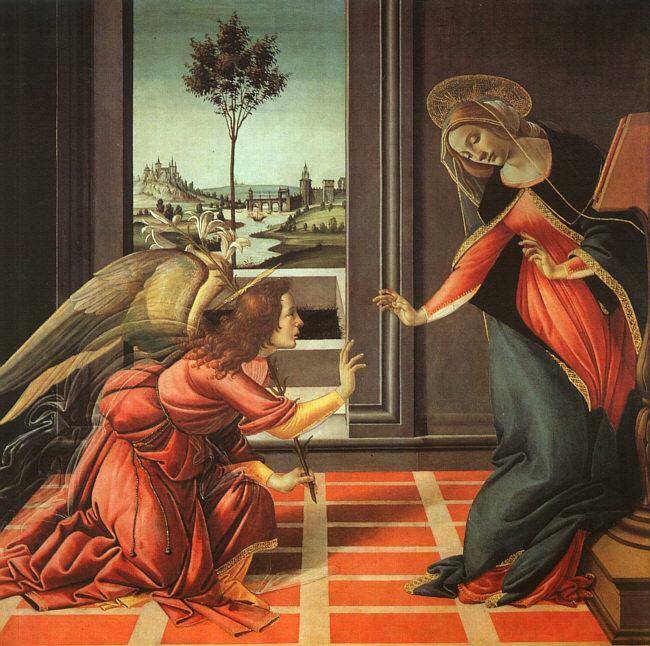 Today on “Behold the Man” , we interrupt our regularly scheduled program to look at the typology found in St. Luke’s annunciation narrative in chapter 1. Like the Tabernacle in the wilderness, and the Temple of Salomon, Mary too was overshadowed by the Spirit, and filled with God’s presence. But… there’s another prototype that most miss… Gen. 1:2 and the Spirit that hovered over the waters of creation. It’s the bonus round. The intro song was “Love” by Curtis Stephan. Check out his website HERE. Check out in the Johannine Tradition (Part 2) by Dr. John Bergsma for an OUTSTANDING review of the Cosmic Temple in Jewish Tradition. I listen to you all the time you have help me so much. The talk on Mary hit me so hard. Can you talk about living out your call. I have a passion and Dreams for JEsus but nothing comes for me to do. Everyone tells me to hold on but I’m holding for years. I will hold you in my prayers for sure! Thank you for listening to the show, and for taking the time to post this; I sincerely appreciate it. I can relate to your frustration, the longing to serve Jesus, and his Church, but, not seeing any avenues to do that. I want to encourage you to start right where you are at, with the gifts God has already given to you. I call myself the Catholic Hack because I am no scholar or expert… just an average lay Catholic who is passionate about the faith and wants to share it with all the world. Study, and learn more every day… then share that within your environment. Do not wait until you are an expert in the faith… start right now. God will provide you what you need and open doors as you go. This is a lesson for both of us… I too am learning to trust in God. Let’s pray for each other! BTW – where do you listen form? “Do not be afraid!”… John Paul The Great said when he became the pope! Start in your environments… work, home, friends, family, Church, social settings, etc. How about starting a blog, or a podcast about the faith? If you have an internet connection… you have an open door from God!